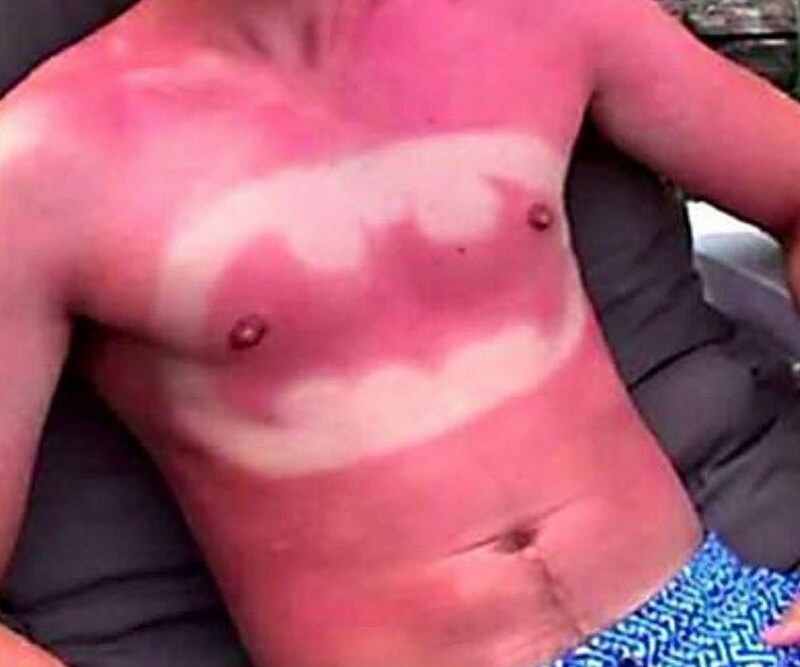 Did you know, a few of the major name brand sunscreen are super crap for your skin? It's true. Worst of all, many are packaged and marketed to families. Which is again, super crap, because the harsh chemicals can burn sensitive skin. What's more, some of the more inexpensive brands are way safer for young and old skin! I had no clue either until my son's pediatrician told me to check the Environmental Working Group Website for their annual sunscreen report for the safest, most effective sunscreens. I was blown away by how harsh and crap the big brands were, and how a sunscreen half the price not only protected my family's skin, it helped repair sun damage at the same time! Below is all the information you'll need to know what to look for in a safe sunscreen and The 10 BEST and WORST Sunscreens of 2017. Spray sunscreens can be inhaled, and they don’t cover skin completely. NOTE: The FDA has expressed doubts about their safety and effectiveness but hasn’t banned them. 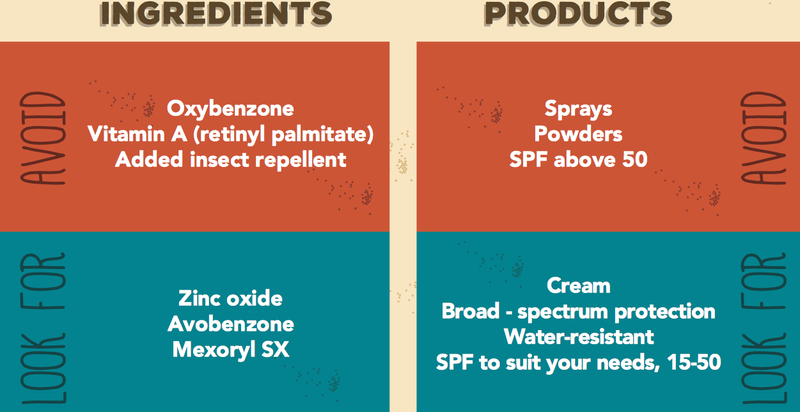 According to the EWG Sunscreen report, nearly every sunscreen sold in the U.S. claims to offer “broad spectrum” protection, which suggests they shield against harmful UVA rays. But many products are too weak to be sold in Europe, where standards are higher. In Europe, sunscreen makers can formulate their products with four chemicals that offer stronger protection from UVA rays. American manufacturers have been waiting for years for FDA approval to use these sunscreen ingredients. The FDA has asked for more safety data, but until the FDA approves these ingredients and lifts restrictions on combining certain active ingredients, Americans will not be able to buy sunscreens with the strongest UVA protection. I LOVE Blue Lizard Australian Sunscreen. And not just because my husband is Australian. It works. Well. it's also inexpensive, super safe and doesn't leave me looking paste white. Another bonus is The bottle turns pink when it comes in contact with UV rays, reminding you to apply sunscreen. FIRST, Did you know, the FDA does not set any regulations on sunscreens marketed to children? What's more, year after year, the EWG Lab find very little difference between sunscreens marketed for children and the general public? So sad. 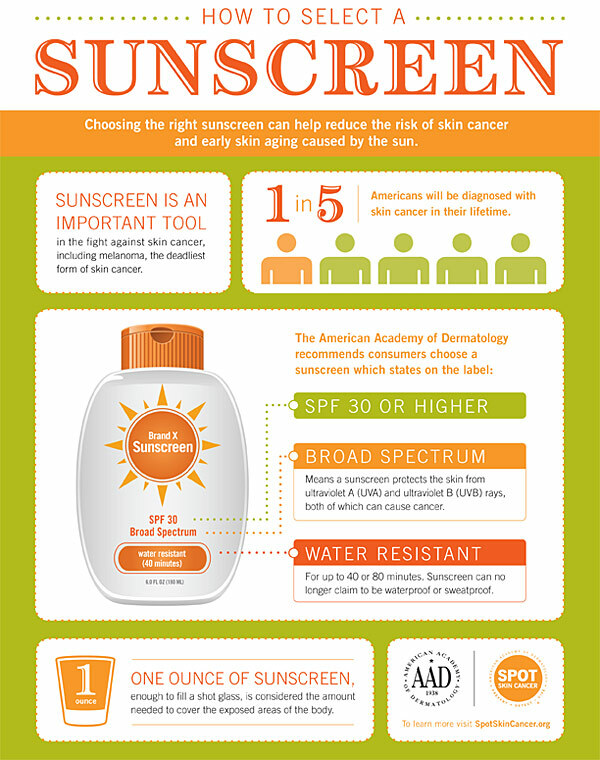 Want more detailed info or a sunscreen that fits your lifestyle? Click the image below to see what's best and worst for you!